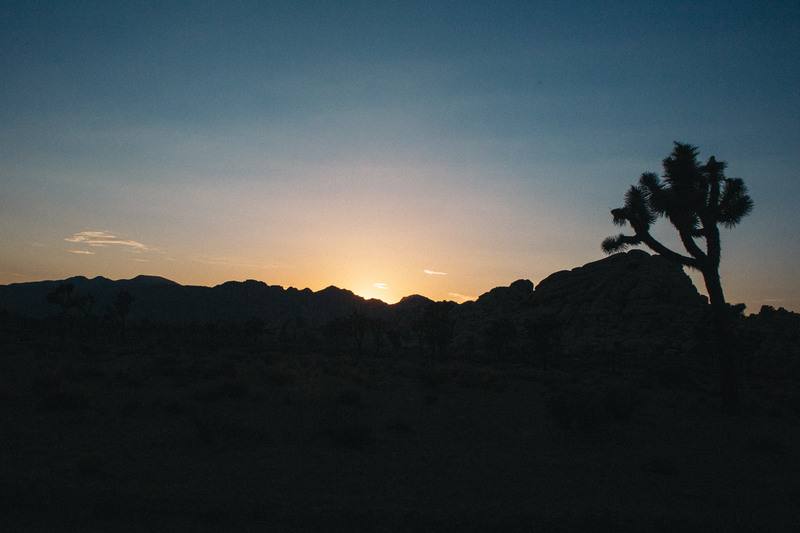 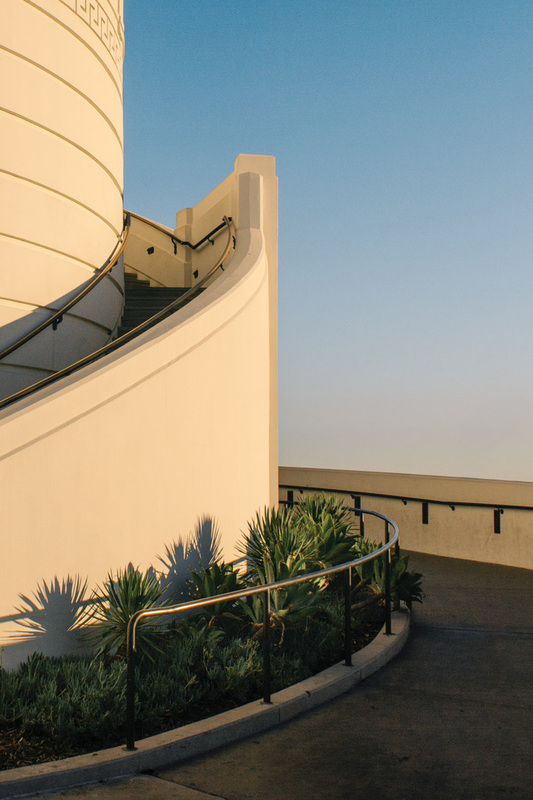 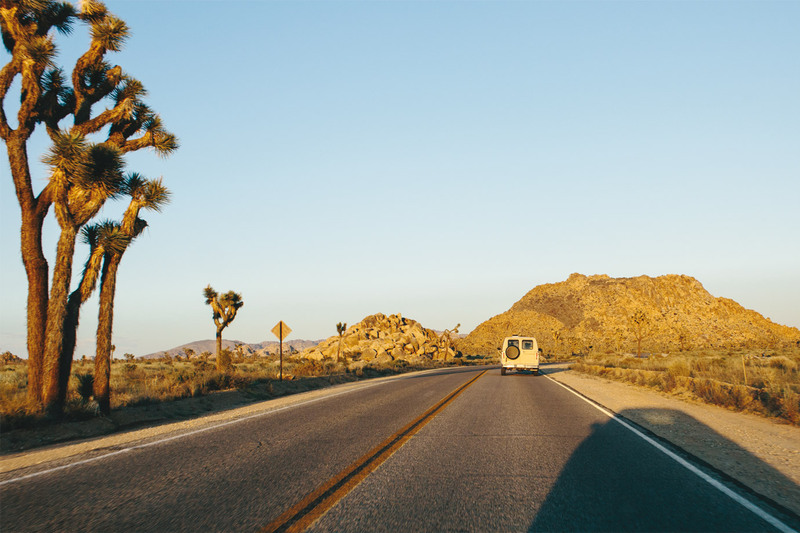 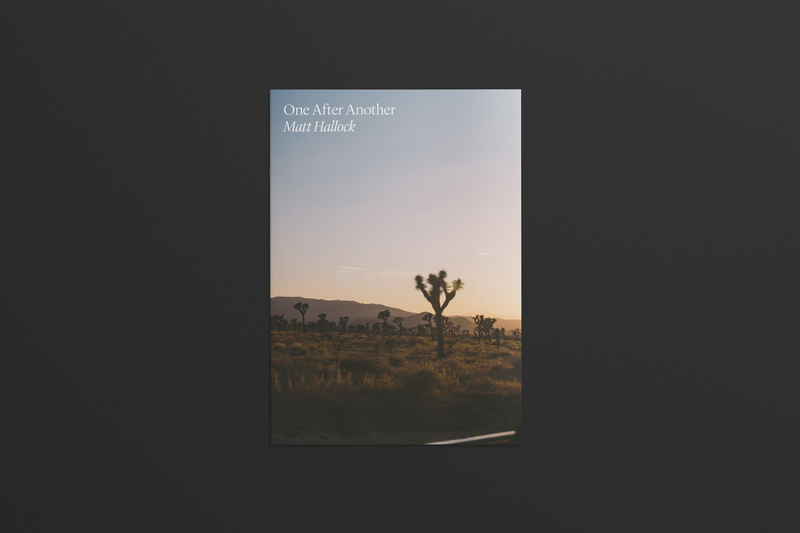 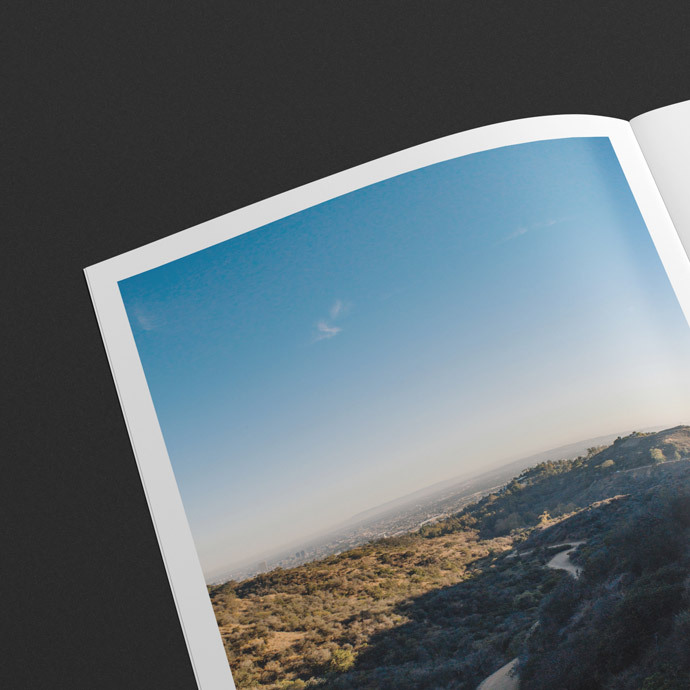 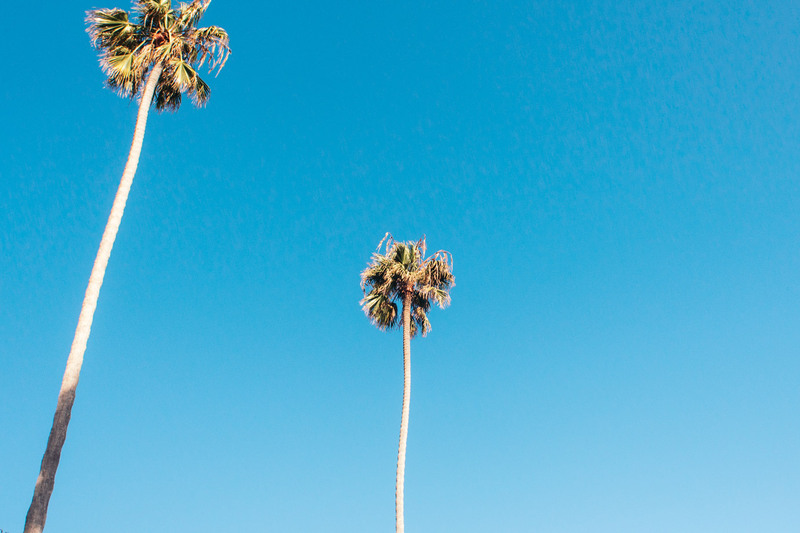 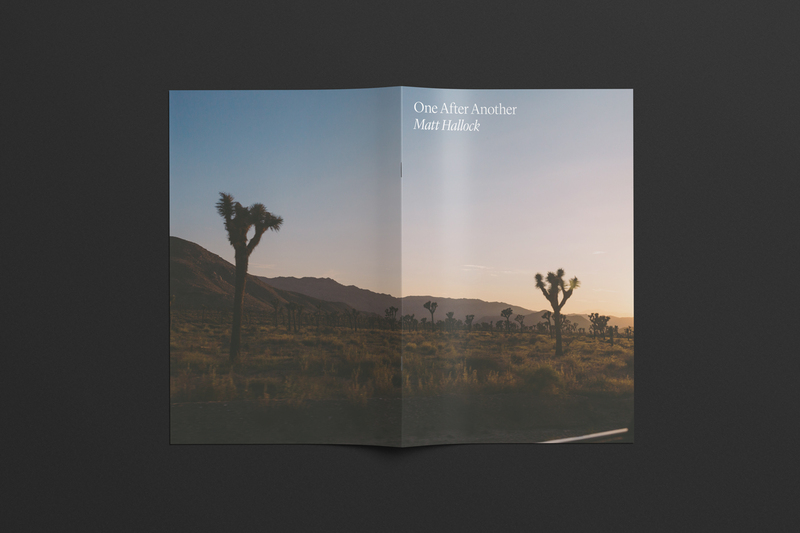 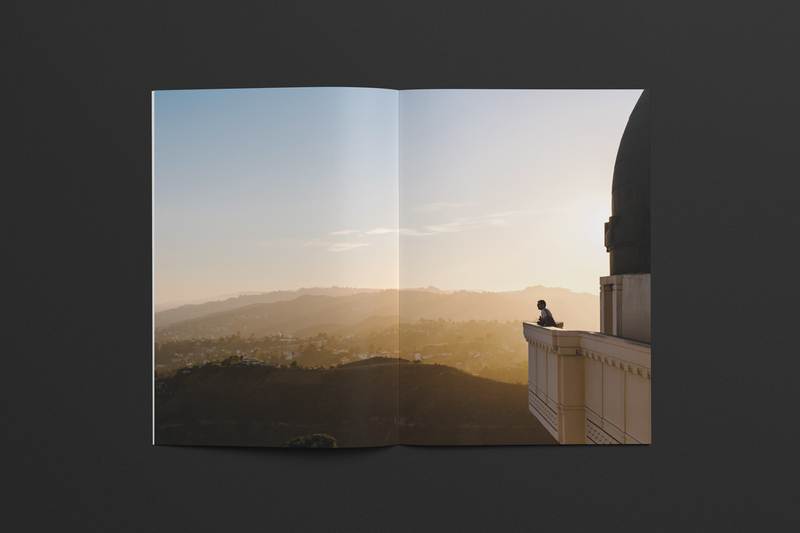 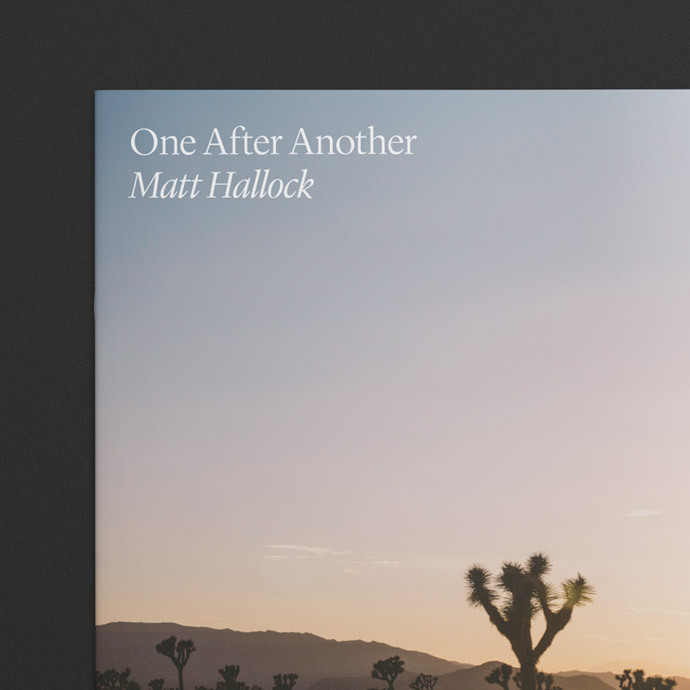 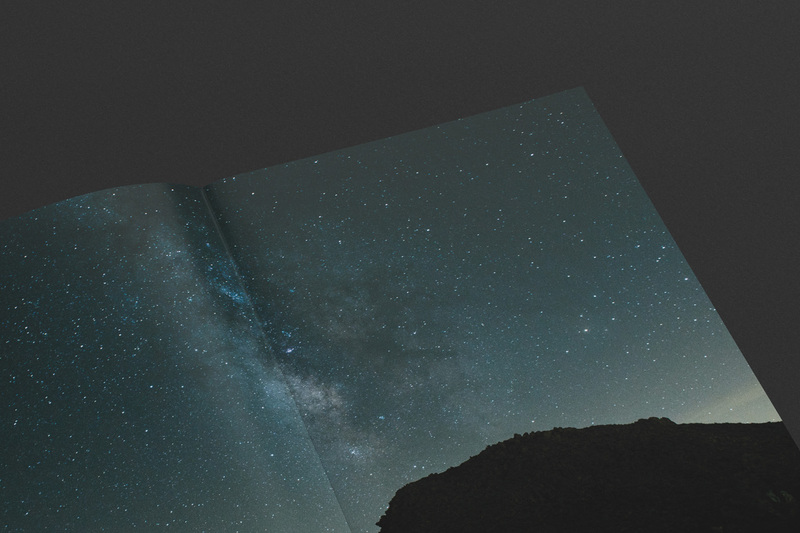 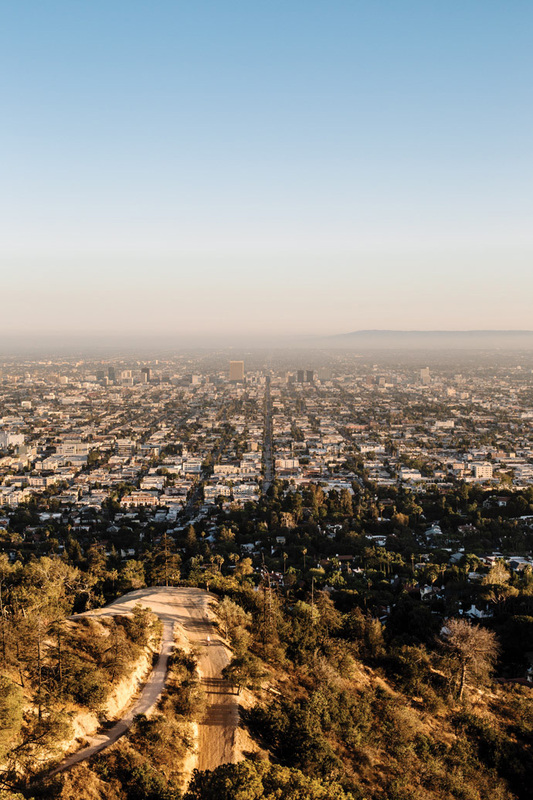 One After Another is a 32 page self-published book of photography composed of two separate trips to Southern California at the end of the summer in 2015, which began in Joshua Tree and ended at the Griffith Observatory. 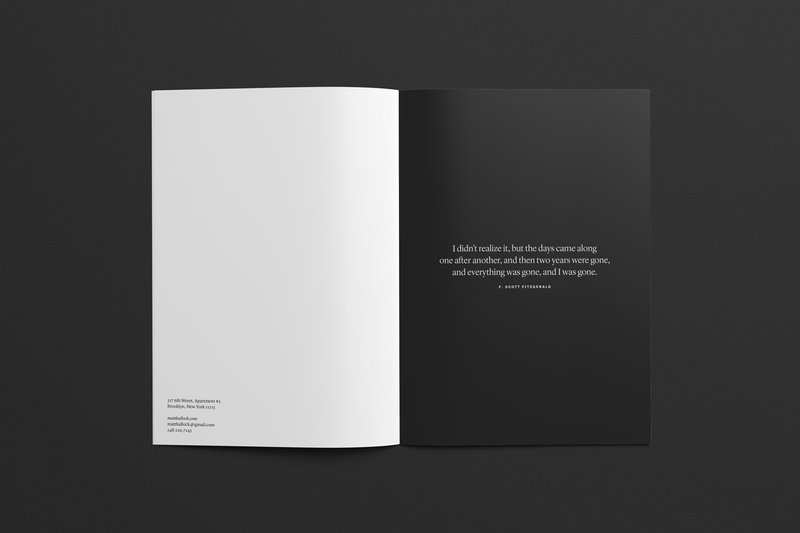 The book's namesake is taken from a passage of F. Scott Fitzgerald's short story “Babylon Revisited”. 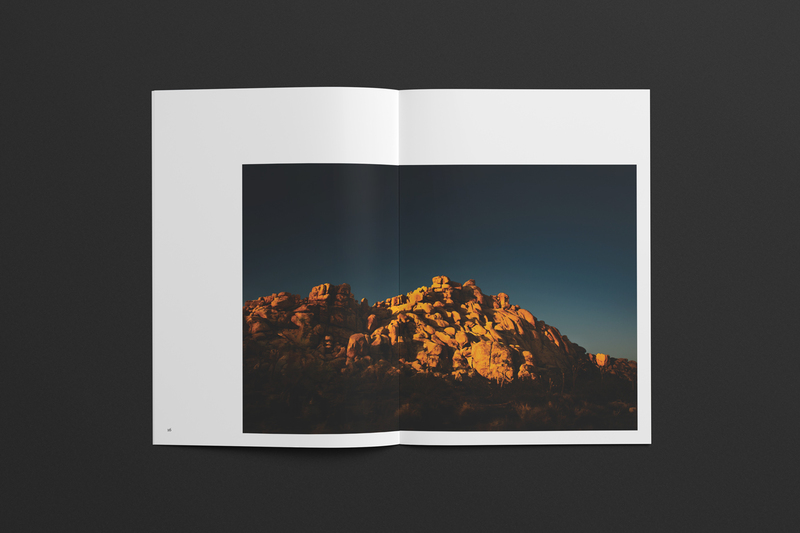 18 x 26 cm book and individual prints available for purchase here.